The Tipping Points a special feature version will launch this weekend prime time in Europe. The Tipping Points is set to screen in Australia 23rd March 2014 on Channel 34 NITV/SBS. The Tipping Points takes NITV viewers around the planet to visit the most extraordinary natural wonders that have been the homes of Indigenous peoples for thousands of years, to try and better understand how much of our climate system is changing. The groundbreaking documentary series directed by Liz Courtney and hosted by Bernice Notenboom, polar explorer, climate journalist and the first woman to climb Mt Everest and traverse the North and South Poles, follows a group of scientists to discover what and why environmental changes are occurring. It features Australian Indigenous climate ambassadors Narelle Long and Malcolm Lynch, who in 2012 were the first young Indigenous peoples to set foot in Antarctica, in the final episode that explores the future of Australia’s natural environment. 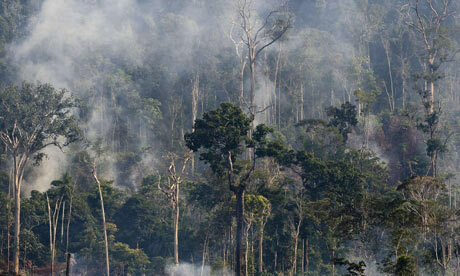 The term “tipping points” follows the concept that small change can be enough to affect a fragile climate system. When the natural world is pushed past the “tipping point”, it could potentially lead to a chain reaction. The Tipping Points meets with a number of leading international environmental scientists, including Professor Matthew England, Peter Cox and Yadvinder Malhi, to explore the collapse of the Greenland ice sheet, melting of the Himalayan icecap glaciers, dieback of the Amazon rainforest, shutdown of the Atlantic Thermohaline Circulation, the melt of the Permafrost in Siberia, and the impact this is having on the myriad of local communities and all those in between. Earth Hour 2014 will be held from 8.30pm – 9.30pm on March 29, 2014. TThe Tipping Points coming soon on SBS/NITV – first episode 8.30pm on Sunday 23rd March. Tune into watch the series and find out what the REAL story is and if Global Warming was really a red herring! The series has rolled out across eastern Europe on Animal Planet, and is playing in Russia, Poland and across many eastern block countries. Exciting to hear it is rating well, and viewers are interested to know more about how the climate system is changing. Get ready for the launch of the series in Canada in February 2014. You can find times and dates on their website now. Thanks to producing partner in Germany Zeit Films. This series will be seen on the ARD group network across Germany in early 2014. For more details go directly to your local ARD Group channel for dates and times. Excited to say the series is being translated for the Italian market. Go to Discovery Italy for More details on time and dates. The series is set to launch in the 23rd March 2014 on SBS/NITV channel. Check back for more details on time and dates shortly. The Australian Network is proud to present this series across Asia. ?Here is a link to their website for more details. The Tipping Points has launched in Holland with a local title Climate Hunter! VPRO has released the series in Dutch to a strong audience rating over 650,000. The series has received excellent press coverage, TV, Radio and press, igniting further conversation about the state of the planets “Climate System” and just how close we are to reaching a tipping point in the climate system this century. The Tipping Points premiers at CLIMATE WEEK NEW YORK! The Tipping Points a 6 x 1 hour series on Climate Change by Australian director Liz Courtney was selected to PREVIEW at Climate Week in New York on Thursday 26th September. Following the opening remarks by Mayor Bloomberg, Liz hosted a 1 hour session called Climate Conversations with leading climate scientists from around the world including Prof Jason Box from Greenland who is in the opening episode – GREENLAND ICEHEET MELTING. Over 500 people attend the event which was streamed live via The Weather Channels online service and also on their Facebook page. During the course of the afternoon further short clips from the series were previewed. The series goes to air in the US on Saturday 19th October at 9pm. The Tipping Points has been versioned in three different languages English, German and Dutch and is being released in 30, 42, 45 52 versions as well as a theatrical 90 min version for Arte in Europe. Key broadcasters include: NITV, NBC Universal/The Weather Channel, The Knowledge Network, TV Ontario, VTR Belgium, VPRO Holland, The ARD Group, The Australin Network, Discovery Europe and ARTE. The Tipping Points: highlighting severe global environmental impactsPosted by “The Tipping Points: 6 Places on Earth Where Climate’s Changed” is a TV series that premiered in the U.S. on October 19th, on the Weather Channel. This international production focuses on environmental tipping points, which refer to critical thresholds in a system where the future state can be altered by just a small change. Tipping Points with Bernice NotenboomFeaturing special guest Bernice Notenboom Q&A following the screening with Bernice Notenboom, climate journalist, professional adventurer and host of The Tipping Points. The world’s climate systems are becoming unstable. 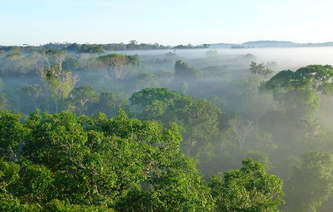 One small change and they could pass the tipping point: a threshold that, when crossed, would have a devastating, irreversible impact on ecosystems around the globe. The Tipping Points | Knowledge NetworkBritish Columbia’s Knowledge Network is where stories live that speak to our time. Through television and the internet we inform and inspire by exploring the world from provincial and global perspectives. 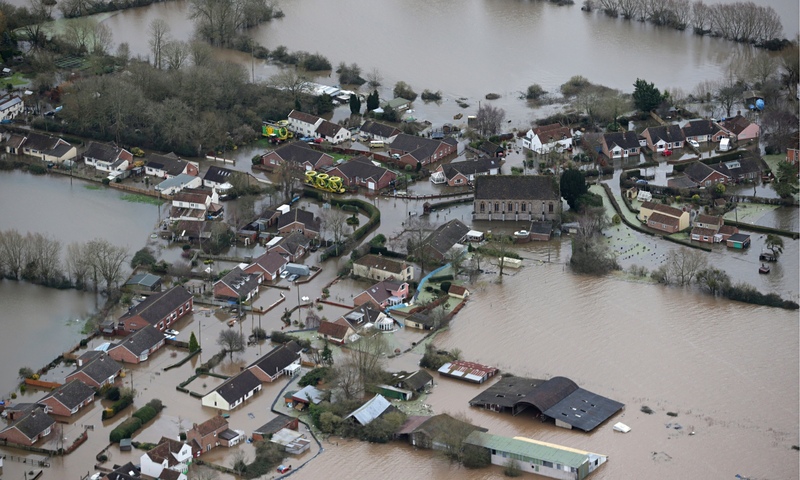 Flooding and storms in UK are clear signs of climate change, says Lord SternThe devastating floods and storms sweeping Britain are clear indications of the dangers of climate change, according to Lord Stern, the author of a 2006 report on the economics of climate change. Expedition Hope.WE HAVE SOMETHING BIG PLANNED. We, that is to say, Plant-for-the-Planet, Bernice Notenboom and her team, the supporters of this project and hopefully you, have something big planned. Expedition Hope launches at the North Pole in April. The goal is to raise awareness of our fight against global warming. NITV :: The Tipping PointsThe Tipping Points will take NITV viewers around the planet to visit the most extraordinary natural wonders that have been the homes of Indigenous peoples for thousands of years, to try and better understand how much of our climate system is changing. 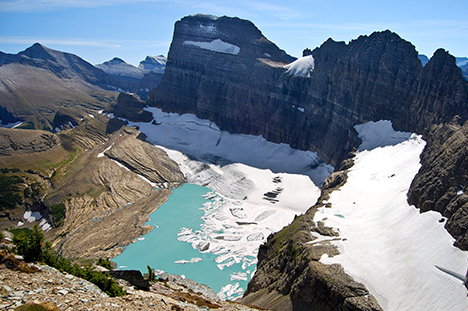 Montana’s Glaciers Reach Tipping PointThe celebrated alpine glaciers of Glacier National Park (GNP) are the first dominoes to fall in a series of extinctions expected to circle the globe. While it’s too late to save these famous American icefields (since existing climate change has already sealed their fate), glaciers overseas may benefit from the example of Montana. Big Idea 2014: The Year for Climate ActionThis post is part of a series in which LinkedIn Influencers pick one big idea that will shape 2014. See all the ideas here. My big idea is not new. Nor is it, in the larger sense, mine. But it is an idea that will be one major focus of my work next year, and one in which I believe deeply. Transatlantic freeze that fuels the jet streamThree thousand miles west of the UK, in the skies above the eastern seaboard of North America, lies the explanation for the battering that Britain’s coasts are currently undergoing. Just south of New York City, extremely cold air from the north and relatively warm air from the south are coming together to create the climatological instability that is fuelling a particularly strong jet stream. The Weather Channel Travels to the Far Corners of the Earth to Explore the World’s “Tipping Points”LOS ANGELES–()– The Weather Channel Companies announced today that it is the U.S. partner on the global production of “Tipping Points,” a landmark TV series that will explore the emerging tipping points of our changing climate system that have recently drawn concern from scientific communities worldwide for their fragile and near-crisis state. UC Santa Barbara Geography / News & Events / Department NewsThe U.S. network “The Weather Channel” has acquired the U.S. rights to Tipping Points, an international coproduction exploring the tipping points of changing climate. The documentary series follows a group of scientists as they “venture off the grid to explore the perilous tipping points making our weather systems more extreme and unpredictable,” according to the network. Climatic tipping points, stories about our possible futureHow does one tell the most important story of our time–the emergence of our great Climate Disruption–without boring one’s audience to tears, but at the same time, not resorting to over-hyped spinning of the science? UNDER THE SEA FILM FESTIVAL – An Immersive Exploration – Avoca Beach, NSW – www.UnderTheSeaFilmFestival.com.auThis IS a film festival after all, so we’re first and foremost here to celebrate the art and artistry of… these films! The stories they tell, how they capture our hearts, take us on journeys we wouldn’t have without the vision and expression of the filmmakers, and finally how they expand and enrich our lives and the world we share. 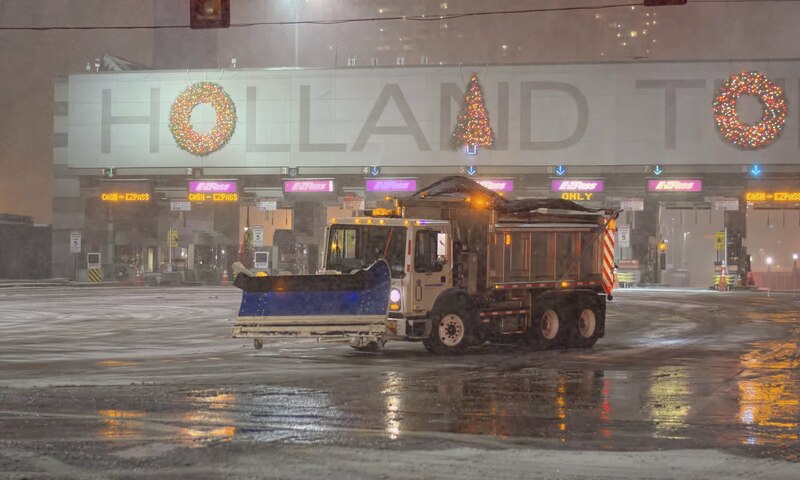 Dr. Jeff Masters’ WunderBlog : Intriguing Tipping Points TV Series Begins Airing Saturday at 9pm EDT | Weather UndergroundWeather Underground provides local & long range Weather Forecast, weather reports, maps & tropical weather conditions for locations worldwide. Climatic tipping points, stories about our possible futureHow does one tell the most important story of our time–the emergence of our great Climate Disruption–without boring one’s audience to tears, but at the same time, not resorting to over-hyped spinning of the science? ” Tipping Points”, a landmark 6-part TV series that begins airing at 9 pm EDT Saturday, October 19 on The Weather Channel, aims to do just that. The points of no returnOur world is potentially heading for irreversible climate change that will have a huge impact on everyday life. Explorer, climate journalist and TV-presenter Bernice Notenboom has witnessed the effects of these changing circumstances. She shares her experiences with audiences all over the world, to create more awareness of the major consequences they promise to have. Weather Channel Explores Tipping Points of Climate ChangeWe all know there’s a big issue for our planet with the connections between carbon emissions and climate change, but unfortunately, until it really hits us where we live, we may not pay too close attention to it. 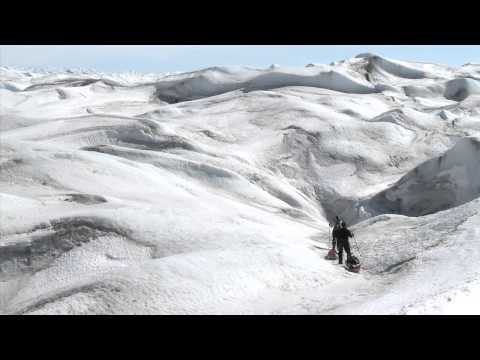 Major new TV series ‘The Tipping Points’ features University of Exeter climate researchersProfessor Tim Lenton appears in an episode shot in Greenland. Based on a research paper by Tim Lenton in which potentially dangerous climate ‘tipping points’ were identified, the series examines which of these critical thresholds have the potential to dramatically alter the climate and tip the climate system past a point of no return. Weather Videos | Weather UndergroundWeather Underground provides local & long range Weather Forecast, weather reports, maps & tropical weather conditions for locations worldwide. Climate Week NYC 20132013 is the fifth anniversary of Climate Week NYC. Against the backdrop of President Obama’s commitment to take action on climate change, the imminent publication of the IPCC’s fifth assessment of the science of climate change, and the first anniversary of Hurricane Sandy’s devastating impact on the East Coast of the US, the focus of the event will be: OUR LOW CARBON FUTURE – LEADERSHIP. Tipping Points – weather.comTipping Points is a groundbreaking docu-series that follow a group of pre-eminent scientists as they venture off the grid to explore the perilous tipping points making our weather systems more extreme and unpredictable. New Weather Channel Series Tackles Climate Change’s Effect On The PlanetFrom Mother Nature Network’s Gerri Miller: There’s a lot of scary Halloween programming this month, but a new Weather Channel series might be the most frightening of all. 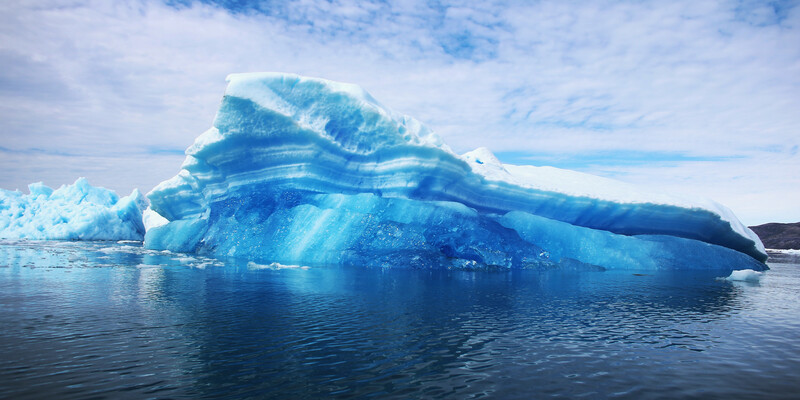 Weather Channel, NHK, VPRO find “Tipping Points”Weather Channel, NHK, VPRO find “Tipping Points” U.S. network The Weather Channel has picked up U.S. rights to Tipping Points, an international coproduction exploring the tipping points of changing climate. The 6 x 60-minute series is being produced by Australian prodco Unboxed Media and is set to premiere in October 2013. Weather Channel series takes journey to Earth’s tipping pointsThere’s a lot of scary Halloween programming this month, but a new Weather Channel series might be the most frightening of all. klimaatjagersZe houden zich niet bezig met de vraag of het klimaat gaat veranderen maar wanneer dat gebeurt en wat de gevolgen zijn. Want wat is bijvoorbeeld het effect van het smeltende Noordpoolijs voor het leven in Australië? Bernice Notenboom houdt niet van voor de hand liggende bestemmingen. 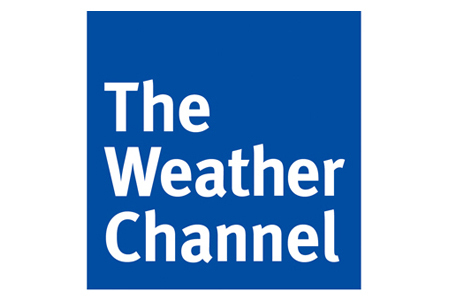 The Weather Channel brings World’s “Tipping Points” October 20132 August 2012 3:40 PM, PDT | Monsters and Critics |See recent Monsters and Critics news ” The Weather Channel Companies announced today that it is the U.S. partner on the global production of .Tipping Points,. Weather Channel original production “Tipping Points” charts climate changeThe Weather Channel announced Thursday it’s latest original production, a six-part docu-series, “The Tipping Point.” The aim is to chronicle what’s going on with the Earth’s rapidly changing (“destabilizing,” scientists say) climate system. There’s no mention of “global warming” in the project description, but melting icecaps and dying rainforests are among the critical examples. Tipping Points TV show to premiere on Weather Channel – Tipping PointsLOS ANGELES, CA – The Weather Channel Companies announced today that it is the U.S. partner on the global production of ” Tipping Points,” a landmark TV series that will explore the emerging tipping points of our changing climate system that have recently drawn concern from scientific communities worldwide for their fragile and near-crisis state.